This Blog is being established by the Financial Regulatory and Compliance practice group at Shulman, Rogers, Gandal, Pordy & Ecker, P.A., a full-service law firm of 100+ attorneys located in suburban Washington, D.C. The firm has a well-established Business and Financial Services practice which includes a group of practitioners who concentrate on the broker-dealer business, with special emphasis on compliance, regulatory inquiries and investigations, and risk management. Our team is diverse and deep in its experience, including former senior officials at FINRA and the SEC, a seasoned private practitioner with a long track record of success representing broker-dealers and investment advisers in investigative and enforcement matters, and a past chief legal officer for a large bank-affiliated retail broker-dealer and adviser. The primary objective of this blog is to help compliance, legal and business professionals navigate the ever-more complex regulatory landscape by sharing perspectives and insights about regulatory issues, developments and challenges. We firmly believe that a critical component of success in achieving a firm’s business and financial goals is its ability to understand and weigh regulatory compliance risk, manage issues proactively so they don’t become enforcement headline news, and maintain strong relationships of mutual respect and trust with the regulators. We hope that our readers will find our views and commentary useful … and interesting! Jeffrey S. Holik joined the firm in 2015 after serving for almost 10 years as chief legal officer for PNC Bank’s retail investment business. 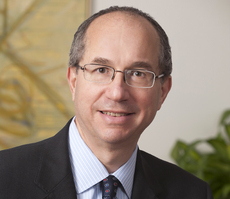 From 1997 to 2006, Jeff held several important roles at FINRA, including Senior Vice President in the Department of Member Regulation, Vice President and Acting General Counsel, and Director of Disciplinary Policy in the Office of the President. Before that, Jeff was Deputy Director for Enforcement at the CFTC. He began his career as a commercial litigator in private practice. Jeff brings a practical business savvy to our team. He has deep insight into the challenges affecting bank-affiliated broker-dealers and investment advisers. Jeff has extensive experience managing regulatory inquiries and examinations, resolving customer complaints, and advising businesses on sales practice, conflicts management, and governance matters. For Jeff’s complete professional summary, please click here. 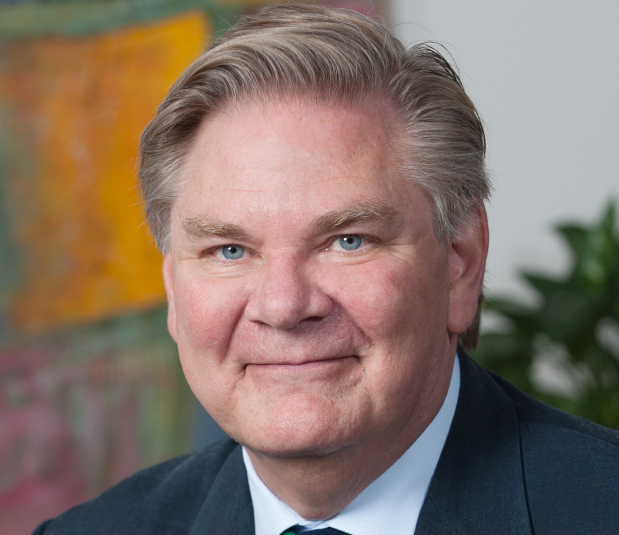 Paul Huey-Burns anchors the firm’s SEC investigative practice. He, too, is a former SEC Enforcement official with 20+ years of private practice experience representing broker-dealers and advisers in enforcement matters. Paul regularly advises companies on compliance and disclosure issues and has been engaged to conduct internal corporate investigations on behalf of boards of directors, special committees of boards and individual officers and directors. Paul has earned a reputation as an exceptional advocate for individuals and businesses subject to investigation by the SEC or other financial regulators. The Best Lawyers in America, Chambers USA, Washingtonian Magazine and other publications have recognized Paul as one of the nation’s leading securities enforcement defense attorneys. For Paul’s complete professional summary, please click here. 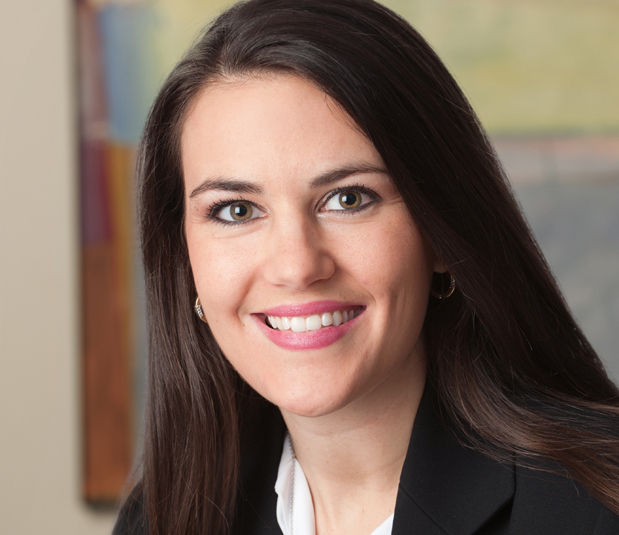 Renée Kramer is an associate in our Financial Regulatory and Compliance group. She joined the firm in 2014 and represents clients in a variety of regulatory and enforcement matters before FINRA, the SEC, the Department of Justice, and the Office of the Comptroller of the Currency. Renée brings creativity and strong problem solving skills to her work. Her interest in financial services was triggered by a law school clinic program in which she represented investors in arbitrations before FINRA involving claims of mutual fund switching, churning, and other alleged sales practice abuses. While in law school, Renée won the national Kaufman Securities Moot Court Competition. She is an avid writer with a keen interest in broker-dealer and investment adviser regulation and policy. For Renée’s complete professional summary, please click here. We encourage your comments, suggestions, questions, and opinions (both concurring and dissenting). And please feel free to call or email us directly. We’d love to hear from you. 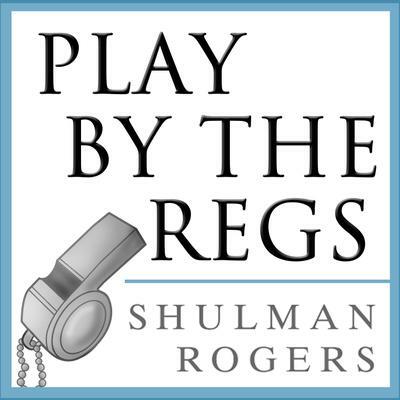 Play by the Regs is dedicated to FINRA and SEC regulatory compliance for broker-dealers, investment advisers and their legal and compliance professionals. Our Blog’s particular focus is on the retail securities business, reflecting the collective experience of its authors, although we often comment on subjects relevant to the broader financial services industry. Our goal is to help Compliance Officers and Internal Legal Counsel manage risk by offering perspectives and commentary on regulatory developments and trends, emerging issues, and other newsworthy topics. We hope you will subscribe and we welcome comments on our posts. Shulman, Rogers, Gandal, Pordy & Ecker, PA is one of the largest, most respected law firms in the Washington Metropolitan area. Our attorneys are committed to client service with a focus on problem solving. Founded nearly a half century ago, the firm has 100 lawyers who provide sophisticated legal services to both business entities and individuals. Additional information on Shulman Rogers is available at ShulmanRogers.com. He’s Got 99 Problems — Is This Subpoena One?